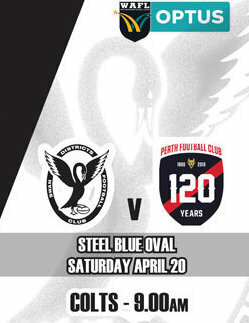 SWAN Districts is back home to Steel Blue Oval for Easter Saturday WAFL action hosting the undefeated Perth as the Black Ducks look to open their account for 2019. 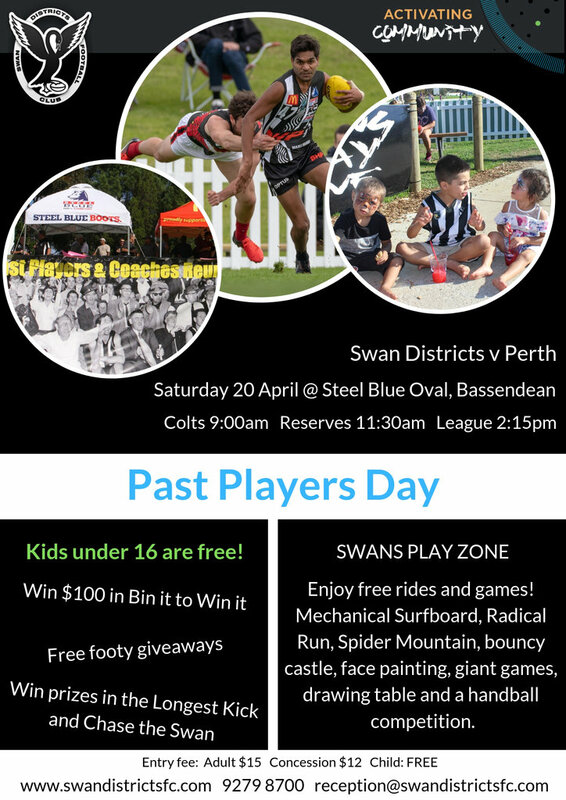 A big day of action is planned to celebrate Easter at Steel Blue Oval on Saturday but what Swan Districts will be hoping for more than anything is its first win of the season. 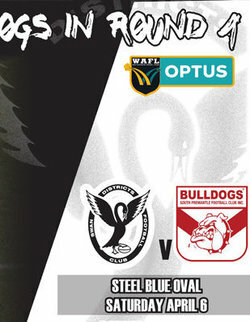 Swans have been competitive the opening two weeks and only lost narrowly, but the fact remains they are yet to taste victory and now come up against a Perth team who has looked impressive winning both its games to start the new season. The league action will get underway at 2.15pm on the back of the reserves contest at 11.30am and the colts at 9am at Steel Blue Oval. SWAN Districts has bolstered its playing stocks with the signing of former East Perth ball magnet Mitch Howlett which will see him join the club with immediate effect. 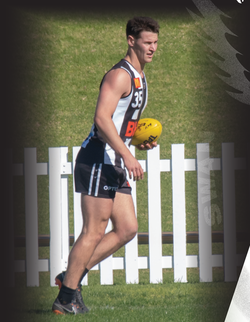 Having previously played 26 games at WAFL level with East Perth and proving himself a prolific ball winner, strong contested player, goalkicker and good user of the ball, he joins Swan Districts with the ability to be a significant addition for the Black Ducks moving forward. 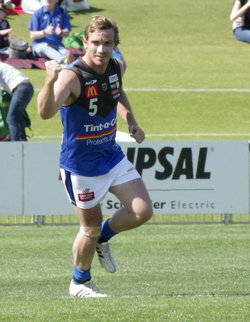 Originally from Busselton, Howlett played his colts football at East Perth which also saw him part of the State Academy 18s in 2011. 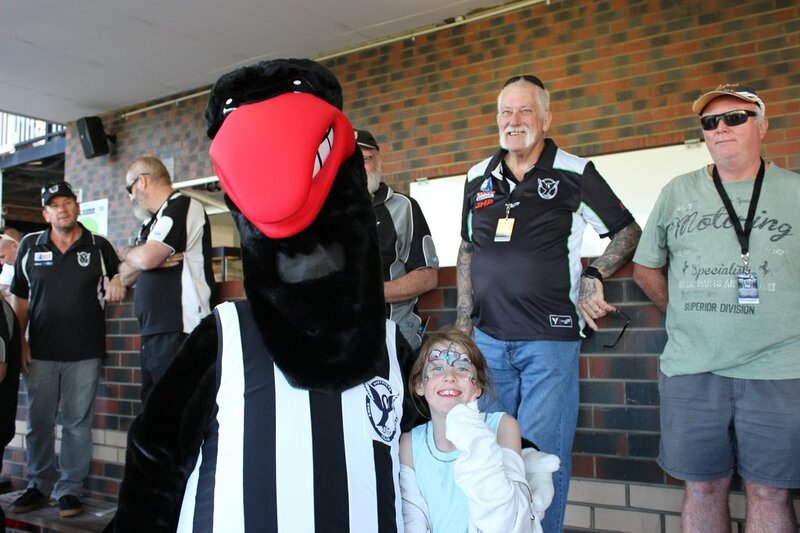 DESPITE another competitive showing, Swan Districts fell just short of victory on Saturday with East Perth holding the Black Ducks goalless to claim the eight-point win at Leederville Oval. Swans have now done plenty right in the opening two rounds of the 2019 WAFL season, especially at the defensive end conceding just 13 goals, but for the second straight week they fell heartbreakingly short of victory. Swans did lead at every change, but couldn’t quite manage a goal in the last quarter for East Perth to end up winning 7.14 (56) to 7.6 (48). ALTHOUGH each season brings with it fresh hopes, burning questions and new faces, the 2019 WAFL season is one which will truly be unique in the history of the competition. This is thanks largely to the end of the alignment between West Coast and East Perth, which has in turn led to the addition of a new team to the competition, the first time the WAFL has ever seen 10 sides. As a result, there will be extra intrigue surrounding how 2019 will pan out, particularly when also considering the high turnover some clubs have seen. 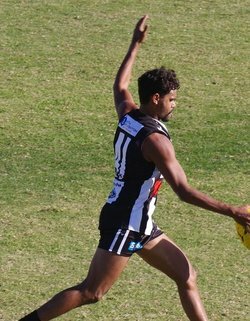 When looking at the prospects of our club Swan Districts, supporters should be excited. They shouldn’t be disheartened by the loss to South Freo on the weekend, as history has shown Round 1 can throw up unexpected surprises and results which can’t be relied on when predicting how a side will fare for the remainder of the season. 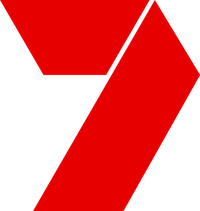 As has been reported, and seen by those at the game, the result could easily have gone our way, and the 22 boys who were out there battled to the final siren, despite being 10 points down with only minutes remaining and looking less and less likely as every second went by. This can only be an encouraging sign. 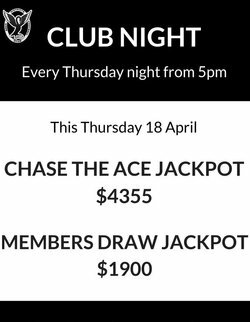 ALL Club Members and Supporters welcome. 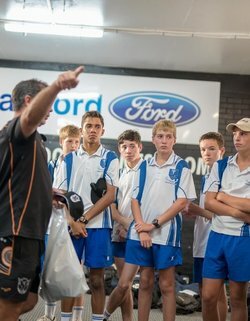 Swan Districts Football Club recently hosted a group of boarders from Mazenod College at Steel Blue Oval. The club’s Community Development Manager, Shane Beros took the students on a tour of the club’s facilities. 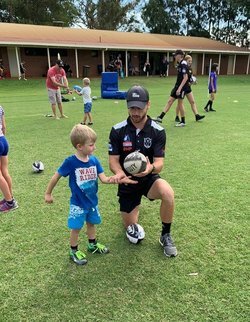 He also provided them a little exposure to training on Steel Blue Oval’s sacred turf and also watched the Swans WAFL League players prepare for the new 2019 season whilst having a bite to eat. 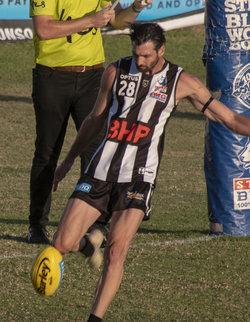 SWAN Districts was only one straight kick away from making a winning start to the 2019 WAFL season against South Fremantle at Steel Blue Oval on Saturday. It's an even more youthful Swan Districts outfit representing the black-and-whites in 2019 but they went ever so close to making a winning start in Round 1 against the Bulldogs. In a match with little separating the two teams all day, Swan Districts had the last say when new recruit Josh Simpson took a big pack mark inside-50 as the siren sounded with Swans five points behind. 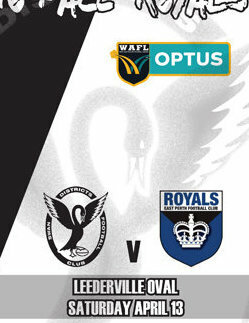 SWAN Districts' 2019 WAFL campaign gets underway this Saturday against South Fremantle at Steel Blue Oval. There's plenty of optimism surrounding the black-and-whites entering the new season with an exciting band of young players ready to emerge, a solid core group of experienced players remaining and some tough lessons learned from 2018. Now the chance to see all that in action is at Steel Blue Oval on Saturday up against a South Fremantle team coming off playing in the past three preliminary finals.